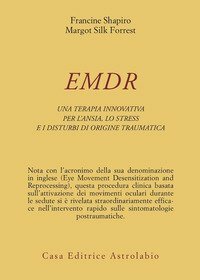 EMDR originator Francine Shapiro explores the latest developments and theoretical perspectives on, and clinical implications of, this complex psychotherapy approach originally developed to treat post-traumatic stress disorder. Leading spokespersons of all major schools of psychotherapy explore how EMDR meshes with their approaches, identifying the elements and outcomes salient to their world view. 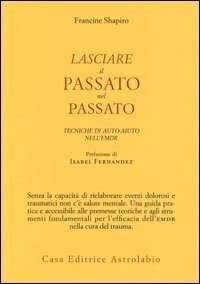 They offer guidelines and techniques, amply illustrated, across a range of problems and disorders, including depression, attachment disorder, social phobia, generalized anxiety disorder, body image disturbance, marital discord, and existential angst. 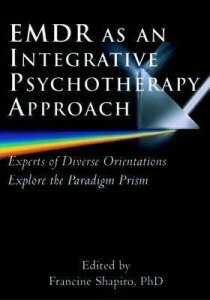 From this diversity of viewpoints emerges a picture of similarities, differences, and strengths across disciplines and suggestions and opportunities for more robust and comprehensive treatment. 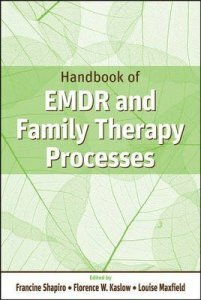 Starting with the Foreword by Daniel Siegel, MD, the Handbook demonstrates in superb detail how you can combine EMDR's information processing approach with family systems perspectives and therapy techniques. 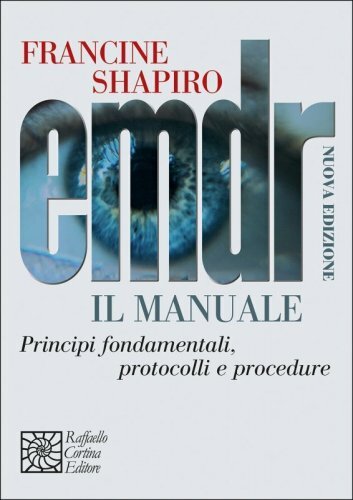 An impressive and needed piece of work, Handbook of EMDR and Family Therapy Processes provides a clear and comprehensive bridge between individual and family therapies. 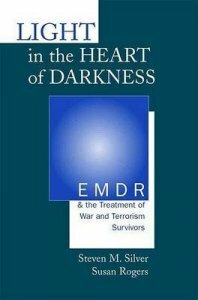 Focusing on the application of EMDR to survivors' traumatic experiences, this book covers a wide range of subject matter including school violence, 'near-war' experiences, refugees, combat soldiers, children, and emergency service workers. Using their experiences in humanitarian relief efforts, the authors provide useful information to all clinicians interested in participating in such activities. The book also includes extensive case histories as well as a 'consumer's report' from a war medic whose chronic PTSD was successfully treated with EMDR.